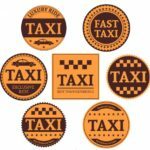 We provide complete range of die cut stickers in any size or shapes. Our stickers are fully customizable & personalized for any purpose. They are precisely cut to desired shape. We use vinyl stock for durability and protection. No die plate charges or setup fees. Wholesale & bulk orders are also accepted from vendors, suppliers & retailers. Printingsolo.co.uk provides amazing custom die cut stickers printing in any size and shapes to our customers. Many custom stickers do not look good unless they are designed & precisely cut to custom shape. They need their own identity to stand out in the crowd to deliver the message strongly. 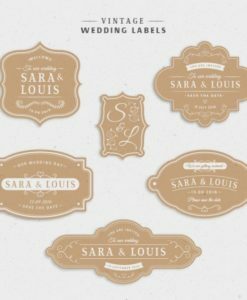 Standard stickers like rectangle or square do not fit everywhere so custom printed die cut stickers are used for this purpose. 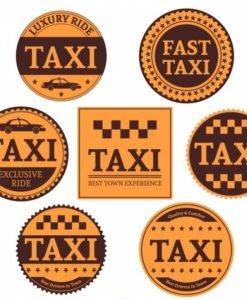 You can choose from a wide range of variety of custom shape stickers with vinyl stock which is water proof and weather resistant for outdoor purposes. We have custom stickers for indoor & outdoor use. You can simply create amazing designs for your die cut stickers printing to market your products and services. Many artists, photographers and cartoon artists print die cut stickers from us to get the best results to showcase their work. We offer UV coating for maximum protection and various finishing textures to choose from. You can choose premium super high gloss lamination or smooth matte finish for luxurious touch. 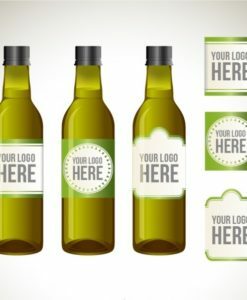 Custom printed labels can improve the brand identity for your company and increase the overall performance. We are known as global leaders in short run batches. 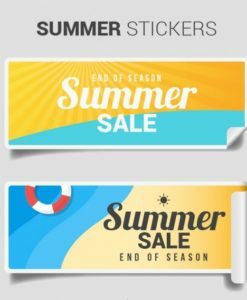 Our minimum order quantity starts from just 250 die cut stickers and wholesale stickers are also provided at very cheap and affordable rates. Our wide range of stickers include custom pvc decals, cheap clear stickers & many more. We try to match the custom shape so that our customers get the exact product they are looking to order. We believe in exceeding expectations and customer service excellence by providing quality products. 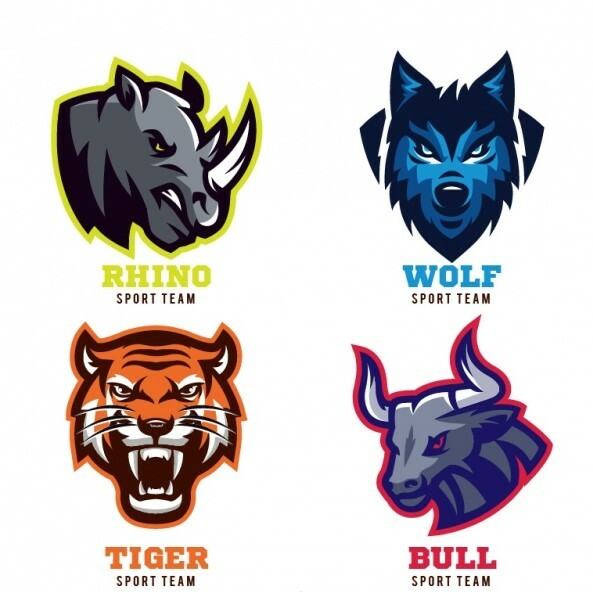 Furthermore, we have in-house custom printing facility and our cheap die cut stickers printing is produced on a state of the art printing machines. We offer really cheap prices but provide exceptional quality at the same time. Furthermore, many different variations are available for die cut stickers adhesives such as normal permanent adhesive stickers which are used for long lasting results & when peeled off they leave residue on the surface. These are perfect for those customers who want permanent results. We have paper stock, vinyl stock, PVC stock & clear stickers available. However, you can simply peel die cut stickers off and reuse them. We recommend custom vinyl stickers are for this purpose. They will not leave any residue on the surface. Consequently, just upload your original design files & we will get it printed instantly. We offer free graphic designing support & free shipping in UK as well to our valued customers. We recommend 300 DPI high resolution design files for premium image print quality. 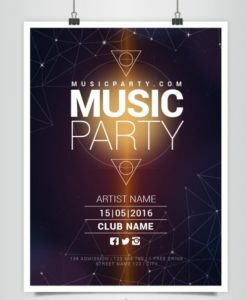 Please also visit our custom label printing product page for more options.